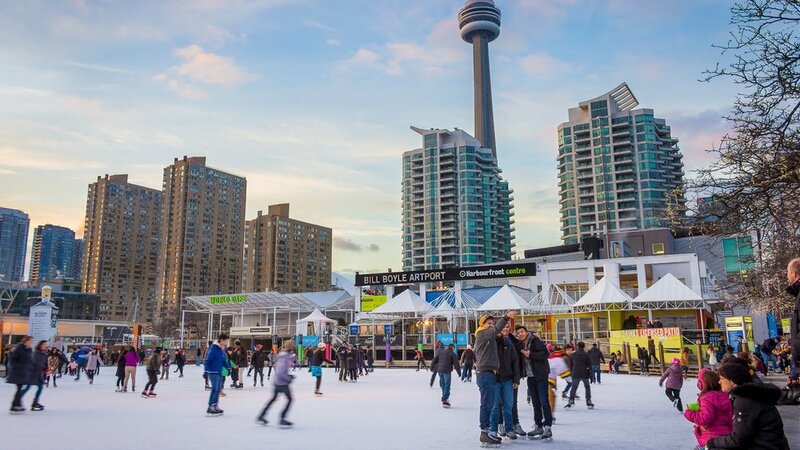 This year calls for more snow than usual in Toronto but there’s plenty to do in and around the city to help you warm up. 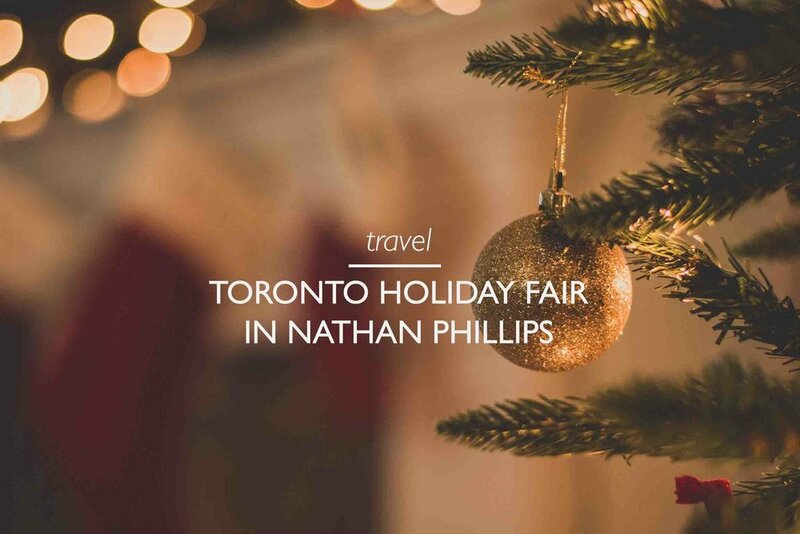 We’ve prepared a list to show you all the fun things to do this winter in Toronto instead of staying in and hibernating (although we do enjoy the binge-watching Netflix to a good hot cup of cocoa or mulled wine). Taste frozen maple taffy, made with traditional maple syrup and fresh snow. Find a Sugar Shack near you towards the last stretch of winter for these tasty treats. Snowmobiling: Hop on a snowmobile and feel the thrill of navigating the bumps and turns of the Ontario trails. Ontario offers over 30,000 km of interconnected trails, one of the longest network of recreational trails in the world. Ice Climbing in Gorge of Elora or Tiffany Falls with Adventure Seeker Tours - Participate in this thrilling sport this winter before the ice melts. It’s a unique way to explore this beautiful region and great for individuals at every level! Visit the the largest polar bear habitat in the world at Cochrane Polar Bear Habitat in Cochrane, ON. Dog Sledding: A fun winter activity for all ages to enjoy a scenic winter wonderland and experience the thrill of dog sledding. Many dog sledding companies will tell you these dogs love to run and be outdoors but it is always important to consider how ethical dog sledding is. If you do decide to go dog sledding, make sure to do your research and choose a company that doesn’t mistreat their animals. The Blue Mountains Ski Resort, ON: For a weekend full of winter activities and the ultimate relaxation, visit the Blue Mountain Ski Resort. Niagara Falls: Be dazzled by the two million light illumination during the Winter Festival of Lights in Niagara Falls. More than a million people from around the world come each year to see these lights displayed throughout the city. While you’re here, be sure to enjoy some of the fun activities on Clifton Hill, and take in the views of Niagara Fall. 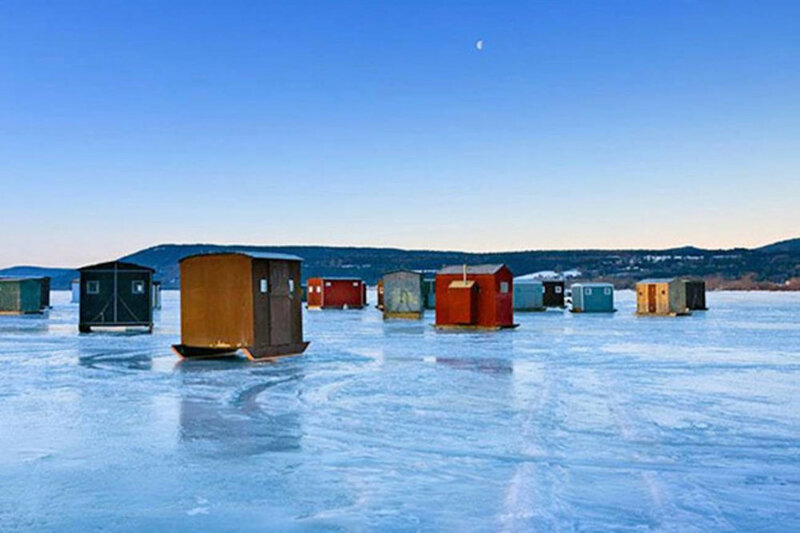 Montreal, Quebec: Montreal High Lights Festival takes place from February 22 - March 4, 2018 and offers plenty of winter carnival fun to keep you busy. Try your hand at curling, or zip-line two blocks over the outdoor festivities (both are free!) all while enjoying live music. 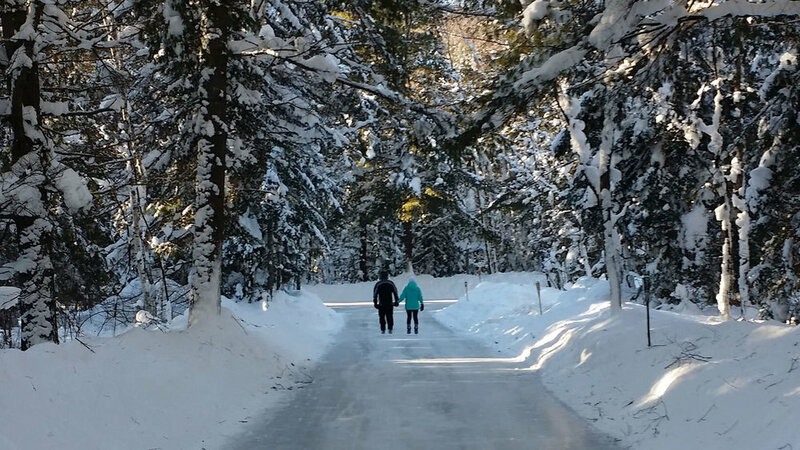 What are some other winter activities you’re looking forward to this year?